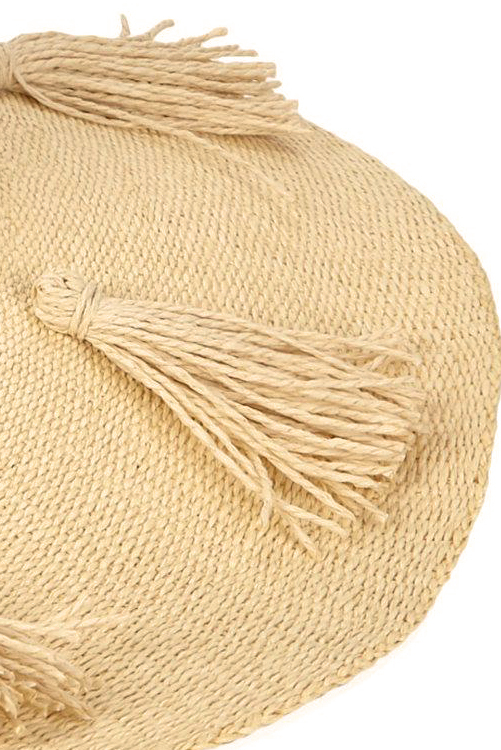 We love this hat for its construction – the more you wear it, the softer it becomes. 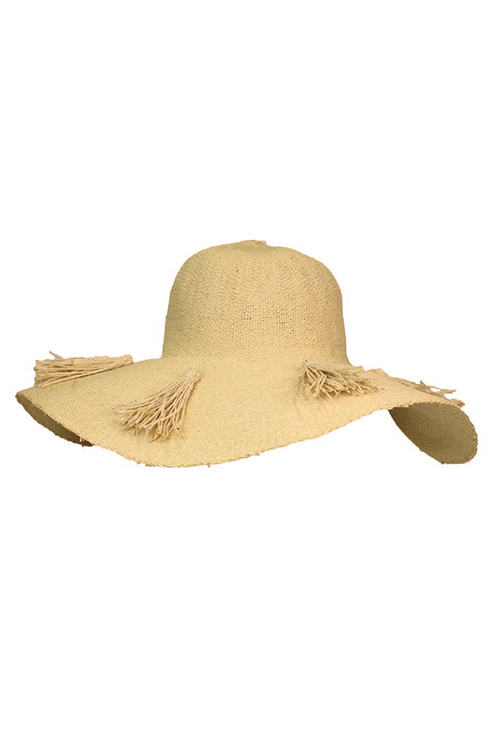 L*Space’s Natural Beach Weekend Hat will keep you covered on the beach or by the pool. 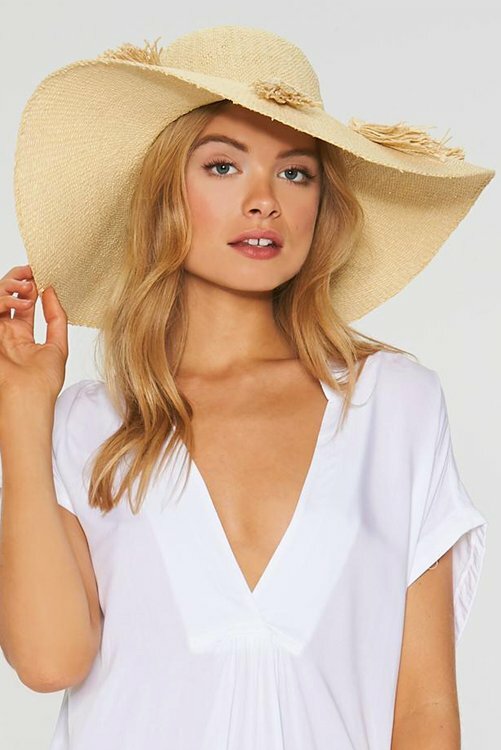 Wide brim with tassel detail. Large, floppy construction that softens the more you wear it.